Everyone here at Chad’s love football! We look forward to watching our favorite college and pro teams every Saturday and Sunday. January is an exciting time as pros gear up for The Big Game. 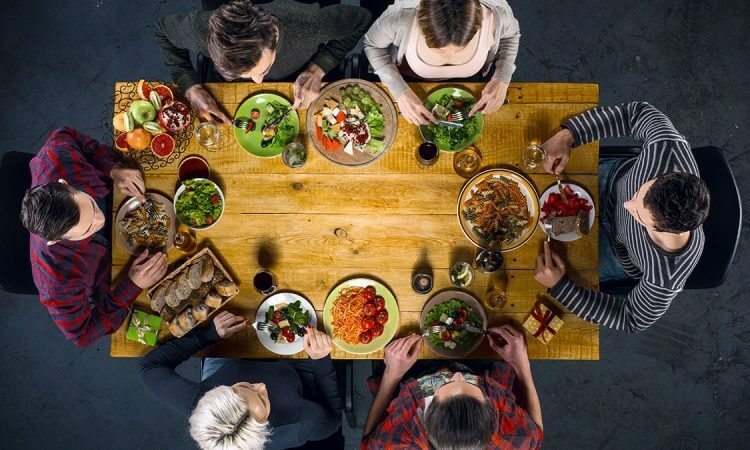 Here are 11 Fun Super Bowl Traditions to help you get ready. 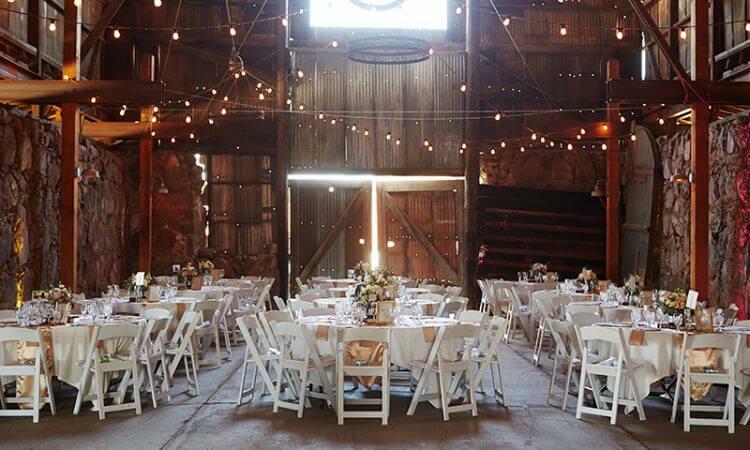 This year Chad’s BBQ was honored to participate in two fundraising events organized by the Kristie Neidhardt Team. Movies for Miracles brought the community together in support of two amazing charities. We already mentioned, and you should know, that we love craft beer. 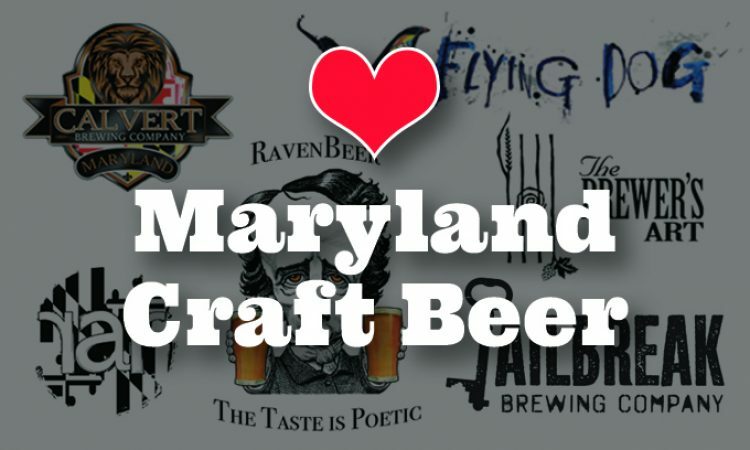 So much, you may recall from our Part 1 of our We Love Maryland Craft Beers Part 2 series. To continue our ode to craft beer and pride in Maryland, we have some more great breweries and brews you should check out. We love craft beer. 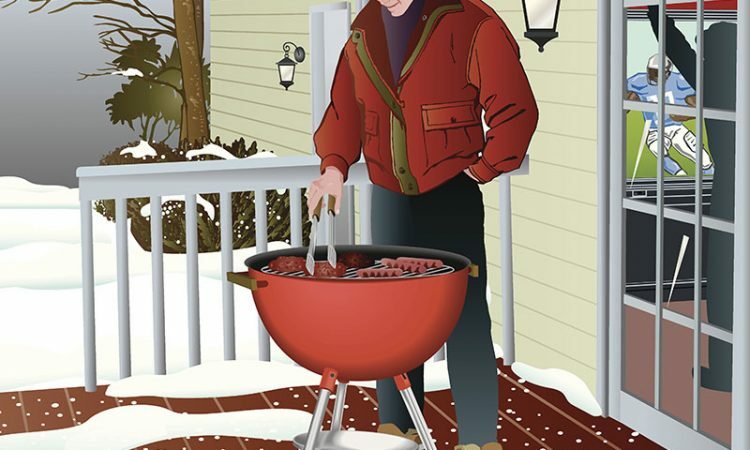 We are of the opinion that beer and BBQ go hand in hand (for the over 21, of course!). This is why we take the time to research the latest and greatest beers available. And, being that we are all about the Maryland life we fully support Maryland breweries. In fact, we have over a dozen Maryland brews for you to savor. Because let’s be honest, Maryland craft beers make the land of pleasant living only that much more pleasant. 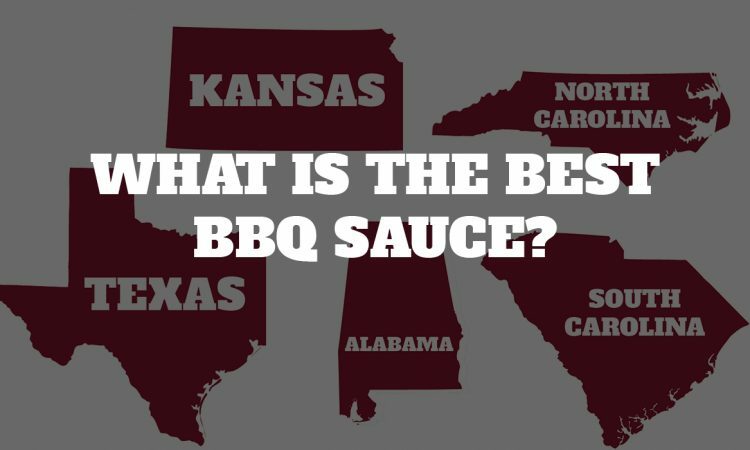 What is the Best BBQ Sauce?